Season 1 Report: Bolton Donks – MML Blitz! MML Blitz Season 1 saw Bolton Donks take to the field with a new-face as the manager. Yudlugar set low expectations for the results but after some trading of draft picks amassed one of the stronger starting line ups in the world divisions with a staggering 2250 TV and a full 16-man roster. However things did not go as planned on the pitch with the donks losing their first 3 games on the pitch with lacklustre showings and inept tactics. Game four marked a bit of a turnaround in their fortunes and a strong second half of the season saw them meet their sponsorship requirements and drag up the fan support enough to scrape together the cash to maintain their high-salary team. However, rumours of unrest in the dressing room abounded and with several of the players having arguably more experience than the coach himself talk was that the players had started to ignore the coach and do their own thing on the pitch. Reports surfaced that a split had divided the dressing room with only half the team thought to be on board with coach Yudlugar’s plans for the team. In an attempt to maintain control of the team over half the team’s roster did not have their contracts renewed in the close season. This included The Brofessor, The Norse Bezerker stated in a scathing post-season interview he had been unhappy at playing second fiddle to the Yhetee as the teams killer, despite showing his worth in a match-winning performance in game 5. Following him out the door were defensive safety Irksome Bazza and the tamed bear Paddington. The three players alone taking over 500 TV out the door. Several lineman who had sided with the three players were also shown the way out leaving 7 players on the roster going into the draft. 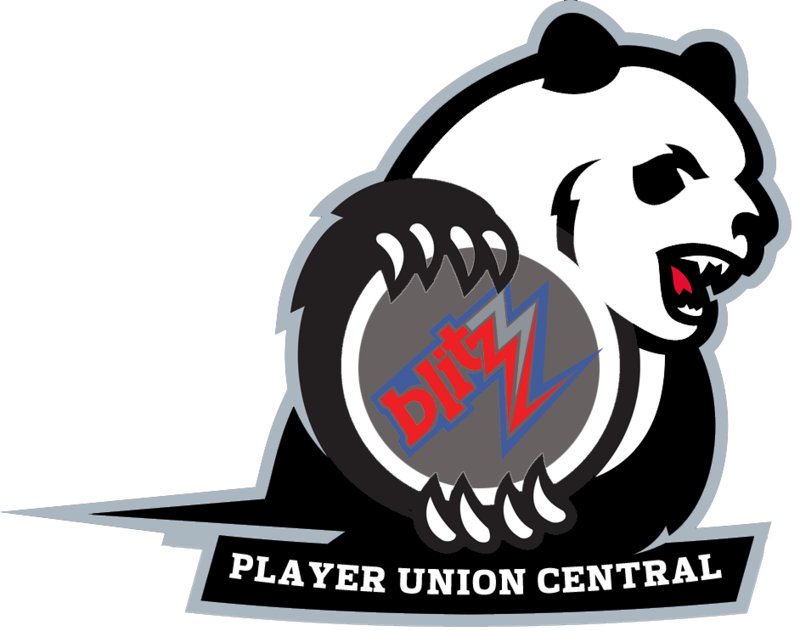 This time around the Donks kept all their draft picks and, with a top 10 pick to boot, were able to bring in their targets which included replacements for Irksome Bazza and Paddington. A straight replacement for the secondary killer role of the Brofessor was not drafted, with Yudlugar opting instead for a dedicated quarterback, perhaps signalling a change in style for Season 2. However, following the last game both the Yhetee Snaggletooth and Ulf Drod Bricktoth gained access to additional strength for their level-up, meaning the Donks will still have a punch in them.